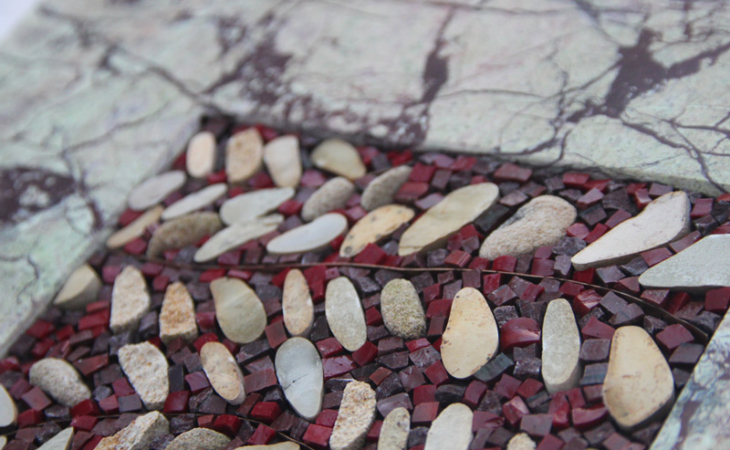 Through this collection we want to pay homage to the splendour of marbles, to their colours and layers, which have formed over time. 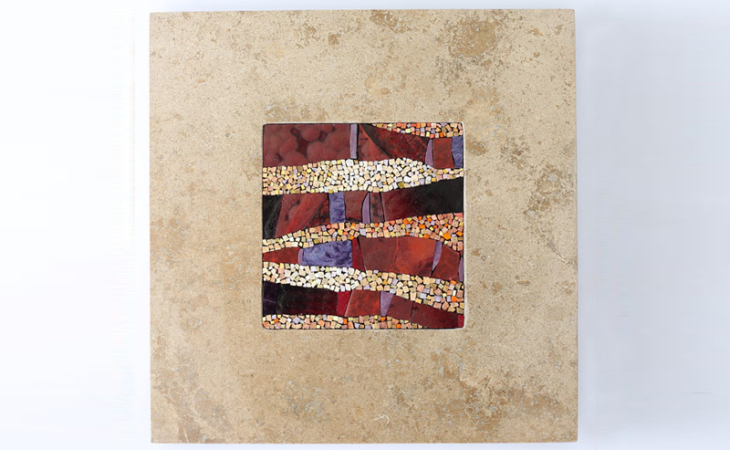 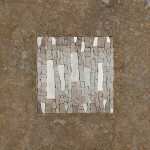 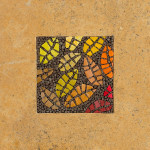 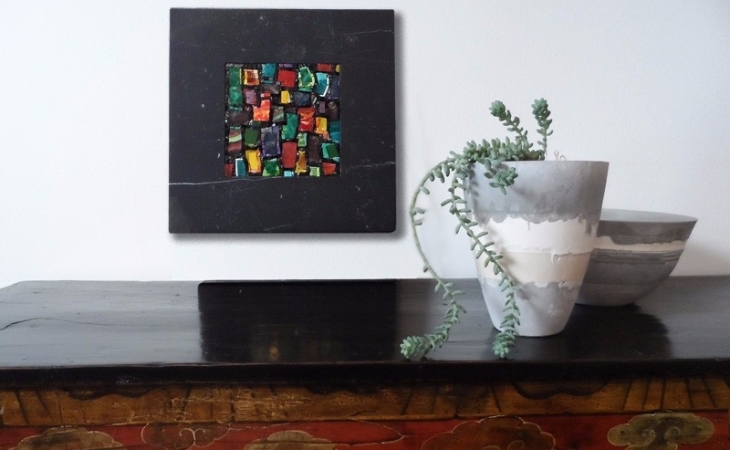 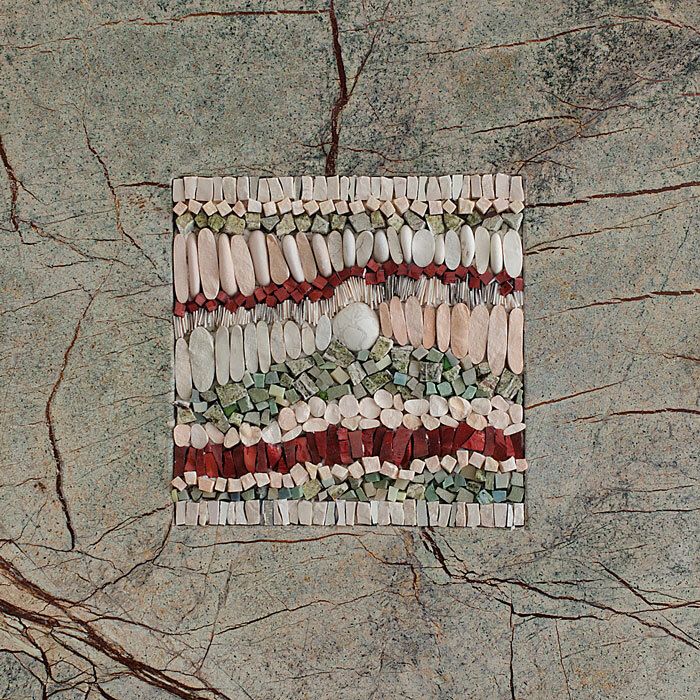 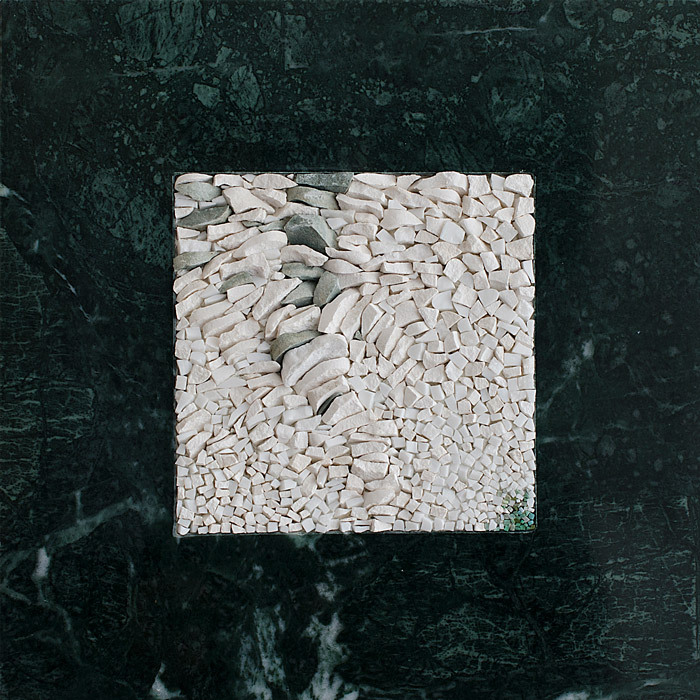 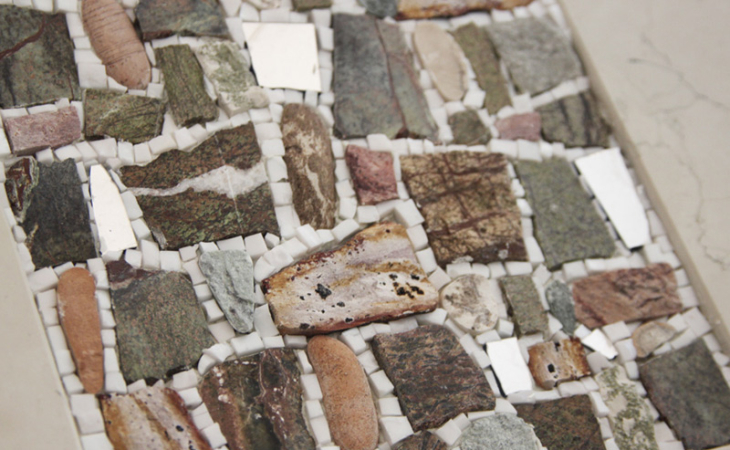 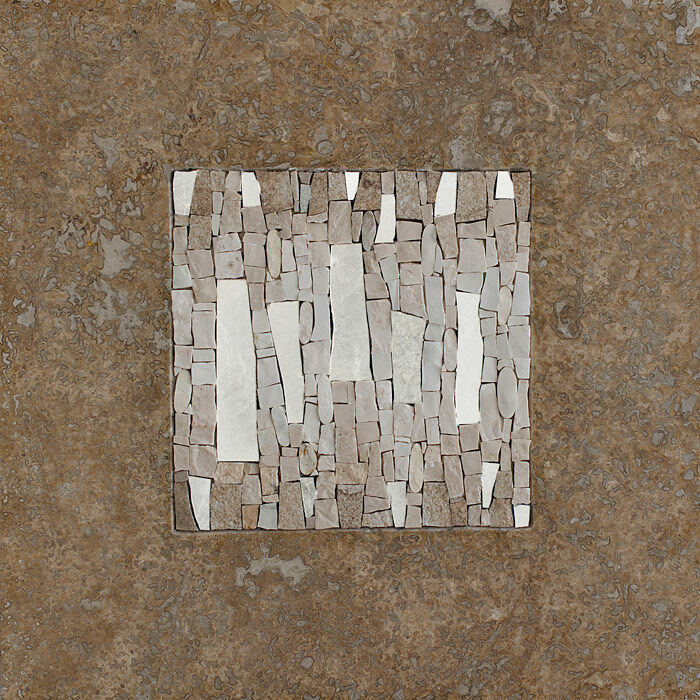 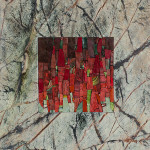 Mrmr is a line of mosaic squares with a frame obtained from a whole marble slab, a unique fully handcrafted work. 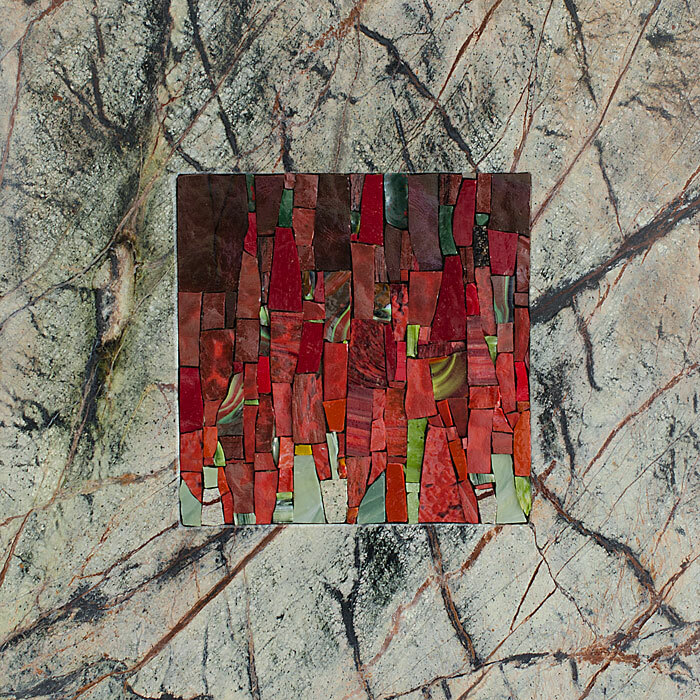 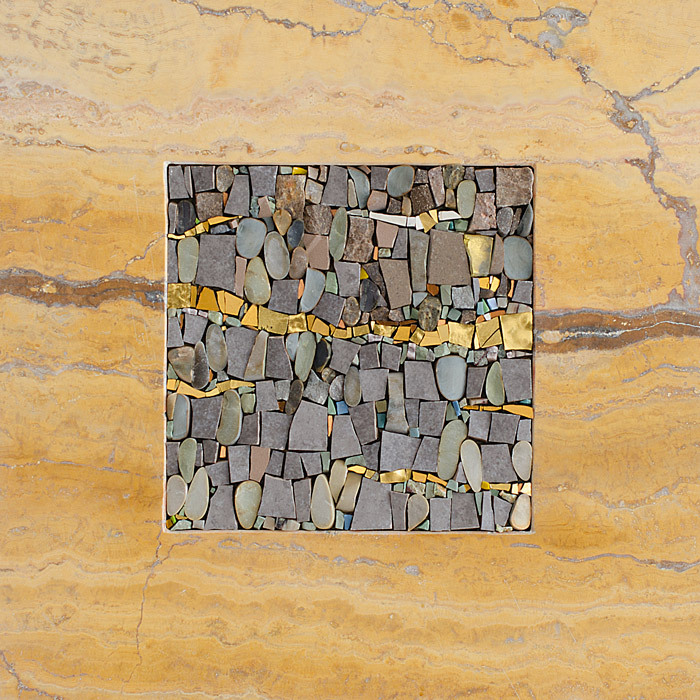 Therefore, marble is placed side by side with the mosaic composition on its inside, and the two elements enhance each other. 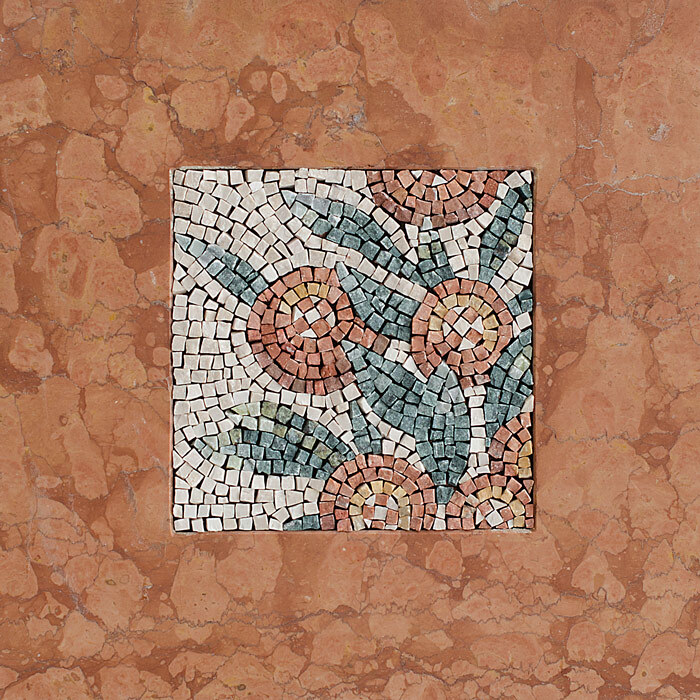 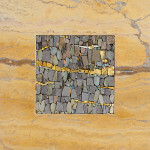 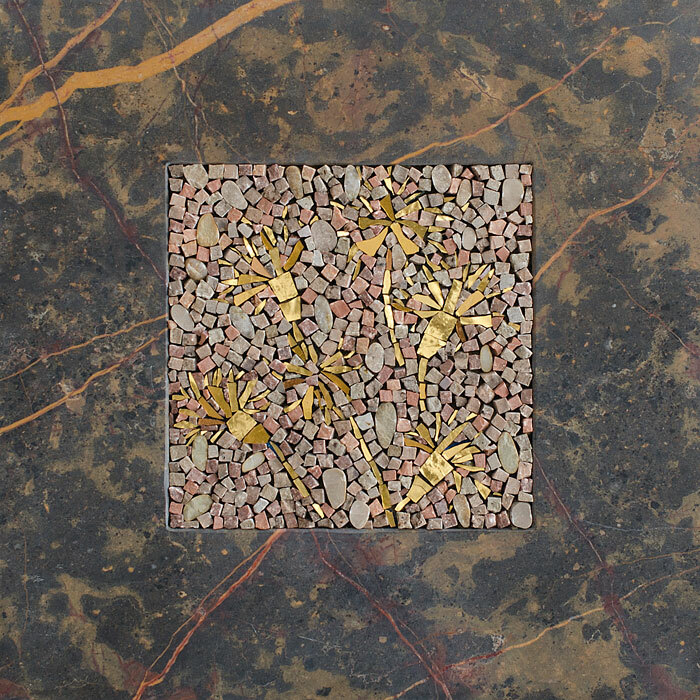 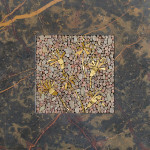 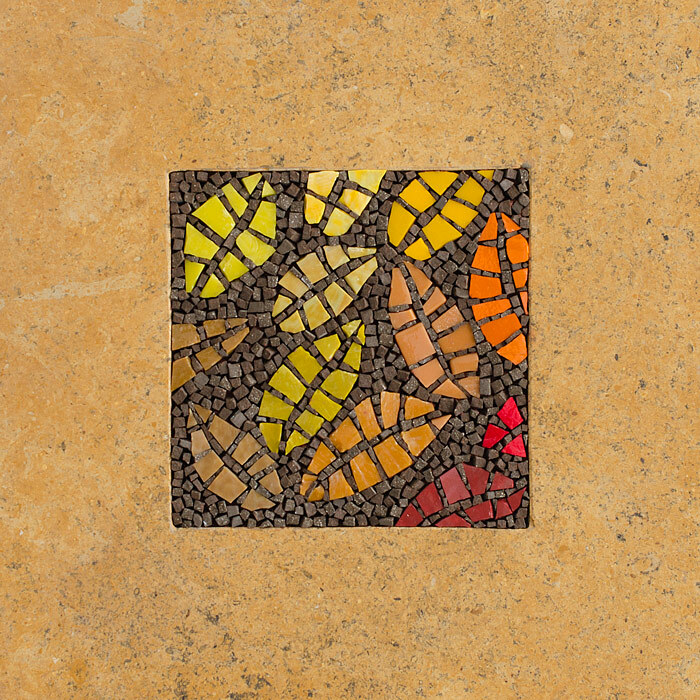 The mosaics of this collection are precious contemporary mosaic creations (of gold and Venetian smalti, marbles, stones). 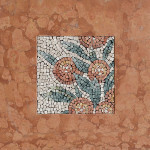 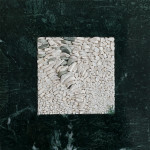 The frames are all 30 x 30 cm. 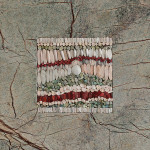 Below are some of the pieces we made, in the e-shop the available ones.